For the past five years, during winter and summer vacations, Professor Huang Yuehao of Lanzhou Jiaotong University and his team have visited nearly every village in Gannan Tibetan Autonomous Prefecture, northwest China’s Gansu province. 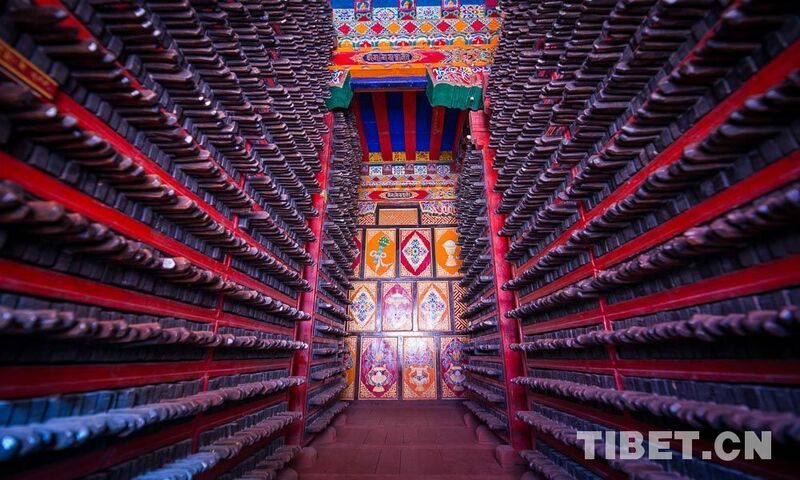 Over these five years, they have conducted detailed research into the preservation of traditional Tibetan-style dwellings. They have conserved a large number of text, photograph, and video materials through surveying, drawing, and filming, providing a foundation for the preservation and inheritance of traditional buildings. Huang Yuehao and his team visit a carpenter in Gannan Tibetan Autonomous Prefecture. Huang Yuehao said that traditional residential buildings in Gannan have been damaged by continuous modernization. Many farmers and nomads have changed their original earthen walls into brick walls, and traditional roofs have been transformed into sloping roofs or color steel roofs. Some farmers and nomads have changed traditional front porches into glass porches; these modern construction techniques are gradually replacing traditional ethnic techniques. 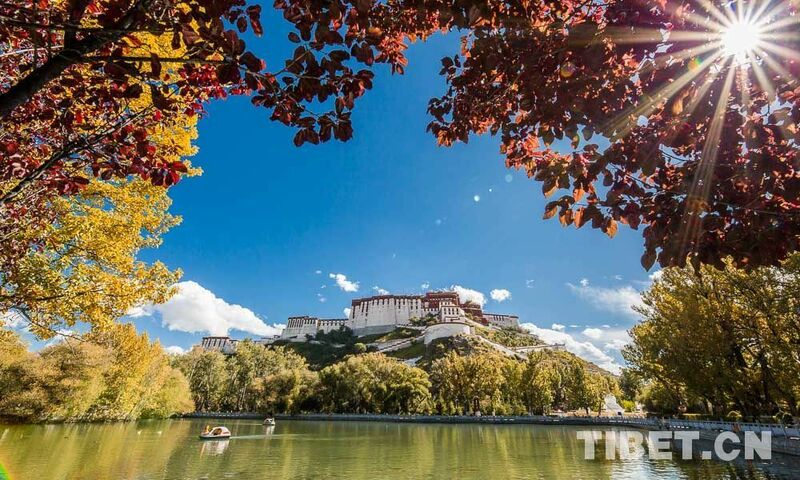 In 2014, Huang Yuehao and his team completed mapping work on Labrang Monastery in Gannan Tibetan Autonomous Prefecture, which provided valuable new resources for later repair work on the monastery. Huang Yuehao became deeply interested in ethnic dwellings in Gannan while conducting research here, and he established the Amdo Tibetan-inhabited Region Traditional Architecture Woodwork and Construction Technical Research Group, formally committing to the research on and preservation of old houses in Gannan. 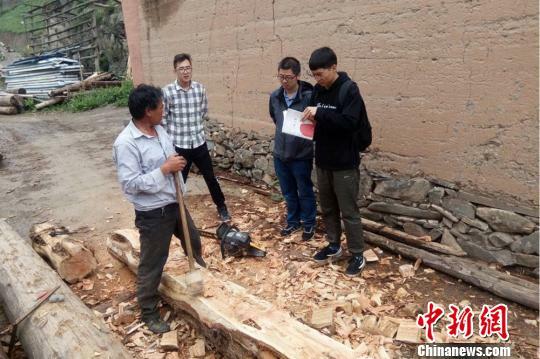 “Most of the time, we may only find one or two traditional dwellings in a village that are relatively intact,” Yang Linping, a lecturer at Lanzhou Jiaotong University and a member of the research group, said. Most of the places they went to are remote rural villages where accommodation and transportation conditions are utterly difficult to them. 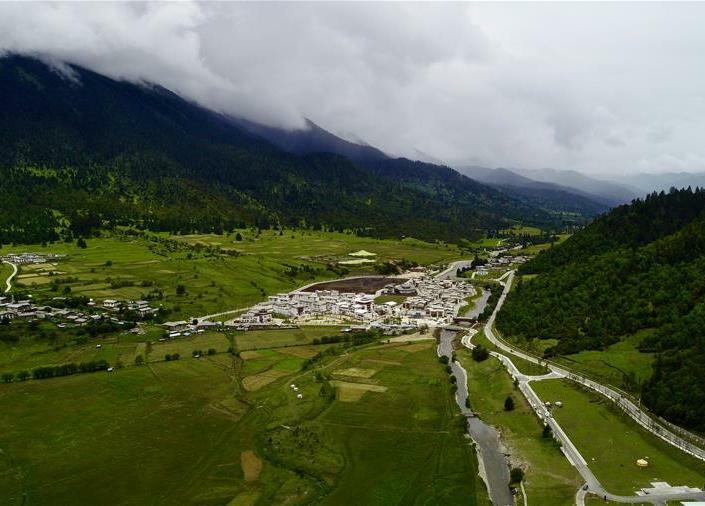 In more than five years, members of the research team have researched the styles and architectural features of more than 100 ethnic dwellings in more than 40 villages in Gannan Tibetan Autonomous Prefecture. They also visited more than 10 local traditional craftsmen. 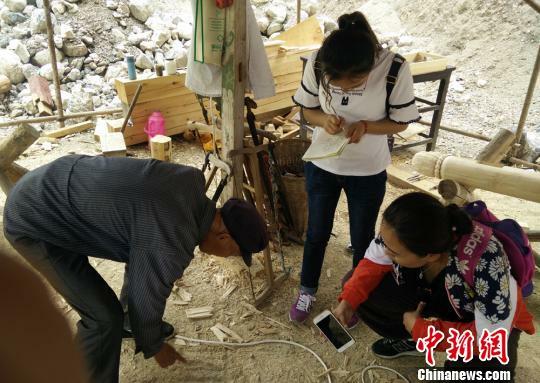 Huang Yuehao said that during the research, there were fewer and fewer traditional buildings that we were able to survey, and there were also not many traditional architectural craftsmen that we could interview, particularly traditional wood craftsmen. Traditional craftsmanship was originally passed down in a family, but after most descendants of traditional craftsmen went to college, they were reluctant to inherit the family craft. Because traditional skills are difficult to learn and involve high labor, low income, and a narrowing market, there are fewer and fewer craftsmen who are truly skilled in traditional architecture. Huang Yuehao said that we must combine modern science and technology to preserve and pass down traditional architecture skills with ethnic culture and regional characteristics; maintain the soul of traditional dwellings; and get back to the original feeling of nostalgia. The research group has already published two books, issued more than 10 articles, and edited and compiled a large number of video materials on old Tibetan dwellings. Huang Yuehao said that Lanzhou Jiaotong University has gradually introduced traditional architectural heritage preservation into its postgraduate courses. More students are beginning to understand the charm of traditional Chinese architecture and study the structures and characteristics of ancient architecture. He said that they plan to connect with local farmers and nomads in Gannan and provide free housing design and construction methods for those willing to build traditional houses, so that traditional dwellings can truly become a “living” heritage. 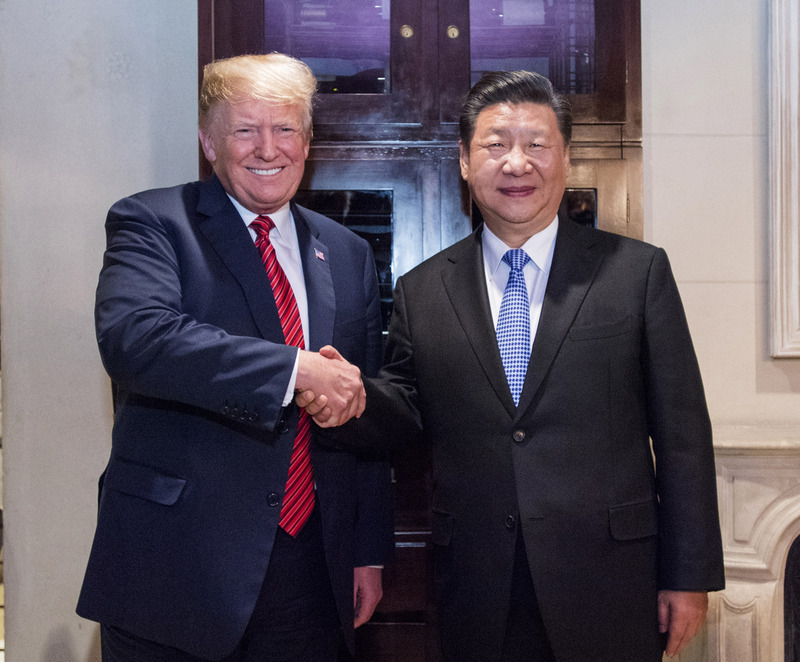 U.S. President Donald Trump on Thursday met with Chinese Vice Premier Liu He at the White House.